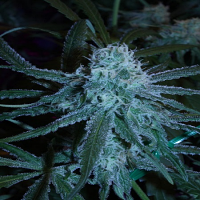 Purple Mexican Feminised by CannaBioGen Seeds is a high yielding cannabis strain that is stimulating, powerful and perfectly equipped to maximise performance at every stage of the production process. 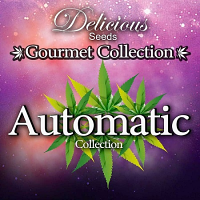 With its lemony taste and persistent caramel aftertaste, these exceptional cannabis seeds will allow you to enjoy a mellow and long lasting high that is perfect for relaxing. 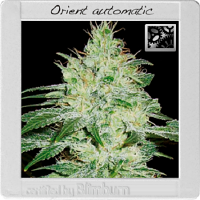 A great choice for growing weed indoors and outdoors, these weed seeds flower within as little as 9 to 10 weeks.